within our dental practice and having reliable coworkers outside of our practice as well. streches over a long period of over 23 years. Why choose the dental practice Lazarević? Our dental practice has been working for 23 years. With 12000 satisfied clients and the latest dental technology we provide an accurate diagnosis and reliable medical treatment of all dental diseases. 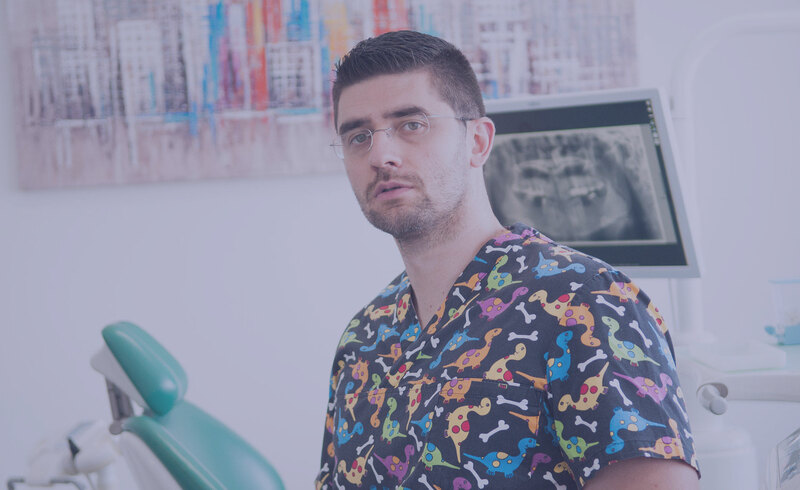 Private dental practice Lazarević specialized in the field of conservative and aesthetic dentistry, which is confirmed by our active performance and experience in the dental medicine throughout the many years of dedicated work. We always aspire the best which is why we constantly invest in the newest technological equipment and professional developement of our experts. With this approach we provide our patients a quick and quality service. Daily we meet the most demanding needs of our patients that we successfully solve through dedicated work and understanding the problems our patients confide in us to solve. By approaching our patients individually we build with them a long lasting bond of friendship.